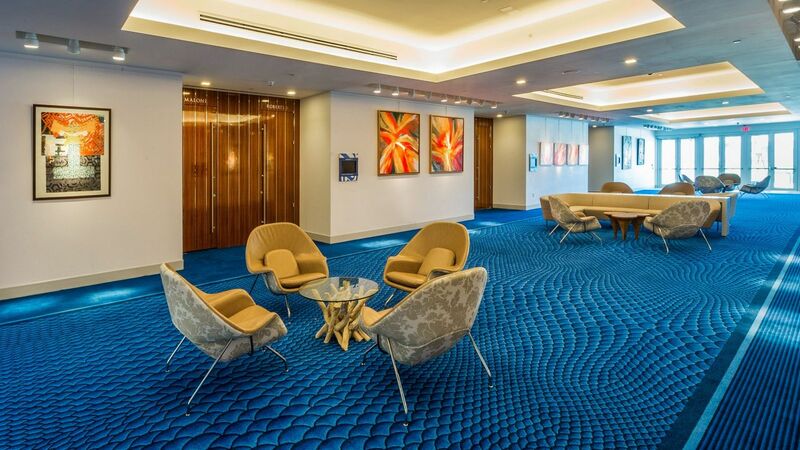 If you're looking for Bahamas business hotels, the Grand Hyatt Baha Mar is an excellent choice. 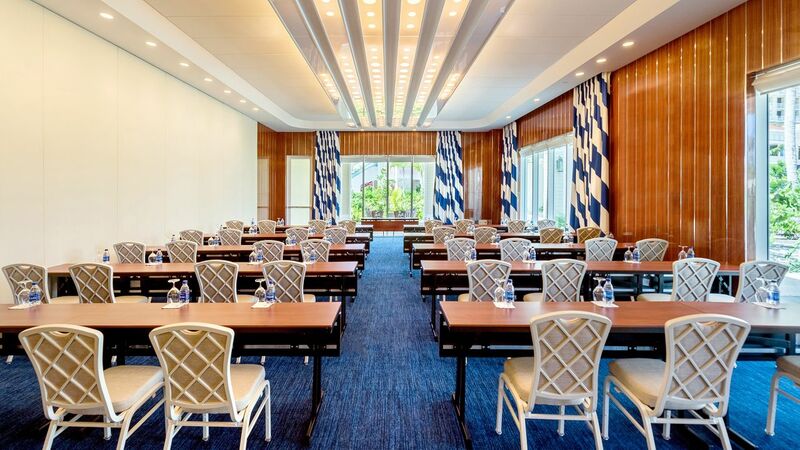 Located near Nassau Convention Center, Grand Hyatt Baha Mar offers 200,000 square feet of flexible indoor-outdoor space. 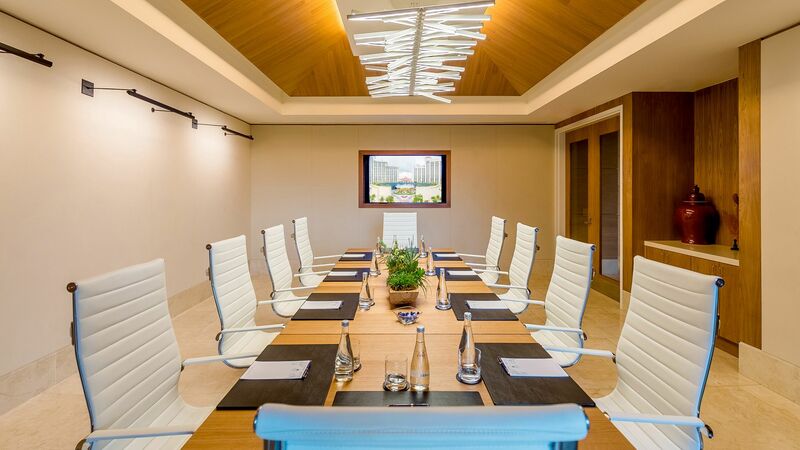 The Convention Center offers a memorable place to host your next meeting. Whether you’re planning a conference, awards celebration, or elegant gala, the hotel has everything you need to make it extraordinary. 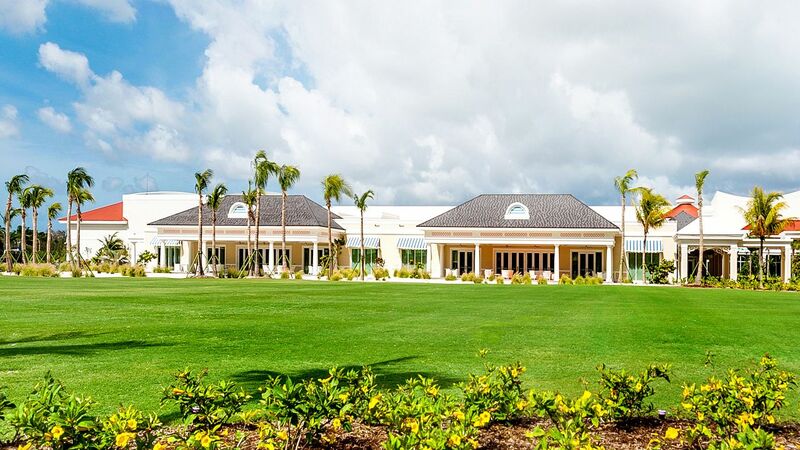 Choose from one of three nautical-inspired ballrooms, a 2,000-seat entertainment venue, 16 breakout meeting rooms, lush outdoor spaces, or a combination to suit your unique needs. Our dedicated event planning staff will work with you to select the cutting-edge technology, audiovisual gear, chef-driven catering packages, and other features to create an unforgettable event. 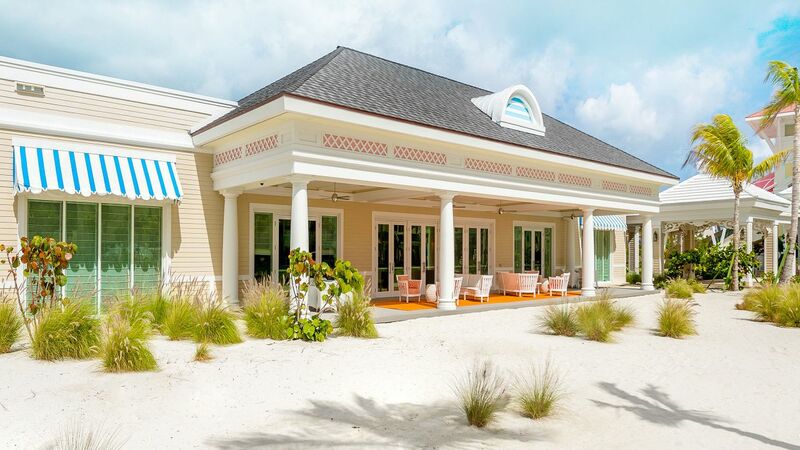 Reserve your stay at our hotel near Nassau Convention Center today. 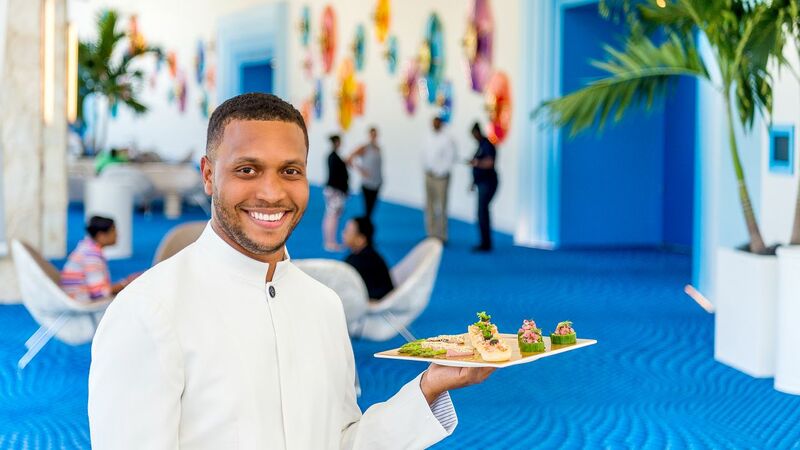 The talented culinary team at Grand Hyatt Baha Mar can create a menu to fit your specific event featuring fresh local ingredients with a unique Bahamian flair. In addition to customizing your menu, you can choose from the serving style that best fits your vision, including diverse buffet-style spreads, action stations and displays, plated dinners, and more. We are also happy to suggest the perfect wine and cocktail pairings.